This is the 400th Episode of Fire! 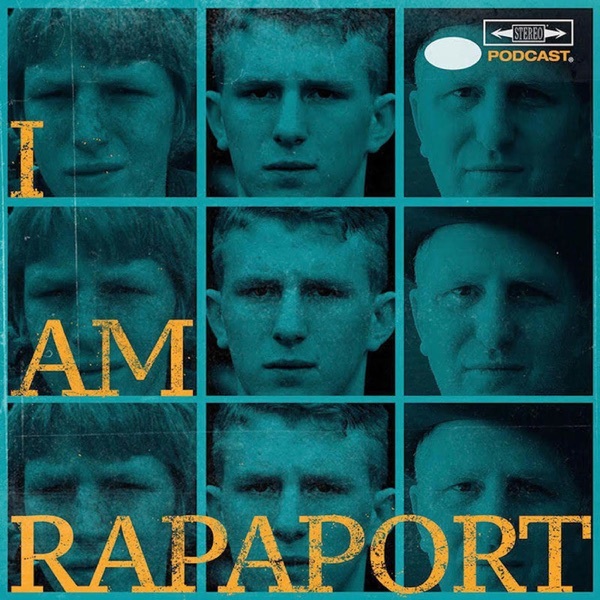 The Gate Keepers of Disruptive Behavior aka The Disco 2 aka Michael Rapaport & Gerald Moody are here to discuss: The GMoneti Weather Report, Cynthia Nixon Running for Governor of NY, President Trump Giving President Putin a Shoutout, Ty Lue vs LeBron, upcoming Podcasts, Realhousewives of Boston; Ray Allen Releasing A Book, Zay Jones Hold Your Head, Heckling in Golf & more. Then it’s a tremendous honor to have NBA Champion SF Matt Barnes: Part Deux (19:20) with Michael Rapaport on the I AM RAPAPORT: STEREO PODCAST (Part One is EP 355) to discuss: Paying College Basketball Players, Bruin Legends, if he wants to coach in the NBA, Helping Young NBA players utilize their brands, Film/TV Projects, Top 5 MCs, The “We Believe” Golden State Warriors, Stan Van Gundy & Dwight Howard, Phil Jackson & Metta World Peace, Defensive Beasts Today, Young Stars, Playoffs vs. Regular Season, Eastern & Western Conference Predictions, Playing Football in High School, his San Francisco 49ers, Colin Kaepernick & a whole lotta mo’! This episode is not to be missed! All Butter Soft T's are at: www.districtlines.com/iamrapaport. Michael's Book and Audio Book is now available at www.ThisBookHasBalls.com.